For those with partial hearing loss, Sennheiser Infrared Enhanced Hearing headsets are available. We have two types of separate headsets: one that works with hearing aids and one that works without. Left: The neck loop is worn like a necklace, which creates an induction loop for hearing aid users with the "T" position. When wearing the loop, patrons are able to hear the sound in the performance via their hearing aids. Volume can be adjusted using the dial at the front. Please note more recent hearing aids might not be compatible with this system. Right: This headset is for patrons without hearing aids and is worn to amplify all the sound in the auditorium. Volume can be adjusted using the dial at the front. On specific Audio Described performances, a live verbal commentary providing an explanation of the visual information can also be heard through the headset. Please collect your headset from the cloakroom attendant on arrival at the theatre, who will be able to facilitate this for you. Induction loop is available at the Box Office. We also provide scheduled Sign Language Interpreted and Audio Described performances. 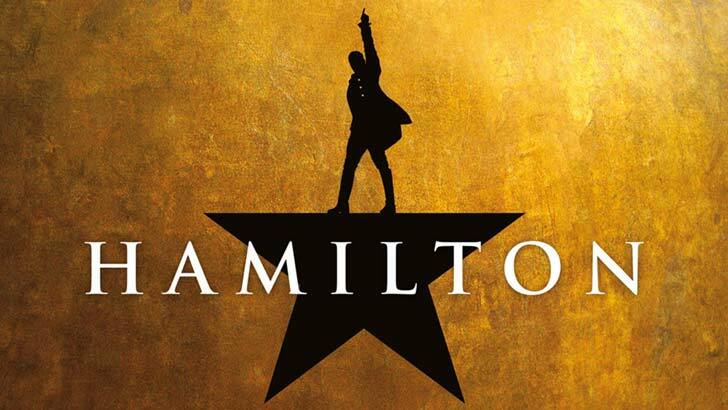 Wheelchair access to the auditorium is available via Allington Street located to the left of the theatre. Please make yourself known to a member of staff on arrival at the venue, who will arrange for an Access Host to advise you on the best route to your seat. If you cannot transfer out of your chair companions can sit beside you. We also have a number of transferable seats available. Wheelchair seats/transfers must be booked in advance. We have a low-level counter box office and an Access Host is available from our front of house team to help you in any way they can, should you require any assistance. There are toilets located on all levels and a wheelchair access adapted toilet is located at the rear of the stalls. Please note: The Grand Circle is steeply stepped and may not be suitable for vertigo sufferers. We have been researching the benefits of using social stories and would like to offer a social story for a visit to Victoria Palace Theatre. We know that people with autism find social situations difficult and understand that we are all unique. 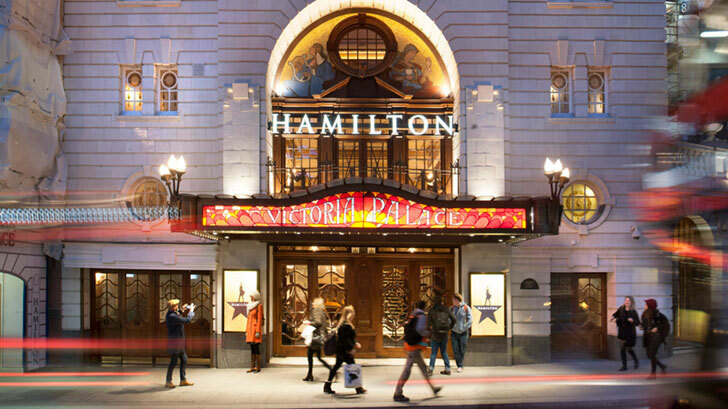 You can view the social story for Victoria Palace Theatre by clicking the main theatre image above, or download the Victoria Palace Theatre social story in PDF format.